cap has announced it is calling time on print editions of its valuation guides to focus on the digital delivery of its information and services. Existing Book users will still be able to use their annual Book subscription until its natural renewal, but all paper versions will be phased out over the course of 2016. To help in the transition to our digital services, print subscribers will be given a three-month free trial of the digital platform and offered support from both their account managers and your cap customer support team. 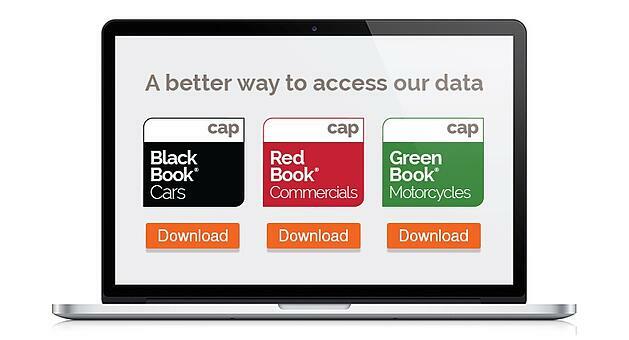 cap’s famous Black Book was first published in 1979 and has become synonymous with used vehicle valuations. Red, Green and Grey Books joined the Black Book offering in later years, but, over time, print users have lessened in recent years as our customers turn on to the advantages of our electronic services, providing much greater coverage and providing results far quicker than the Books. All Black, Green and Red books will move to one of our digital subscriptions as cap concentrates on developing its services across the mobile and web platforms. 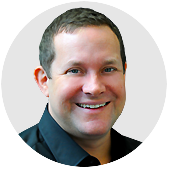 Commenting on the development Derren Martin, senior editor of cap Black Book said: “Our digital services offer quick and easy access to real-time pricing whether you are sat at your desk or using a smartphone while on the move. cap recently announced plans to significantly expand its digital capabilities. It hired Joel Albyn, a former director of product management and global ecommerce strategy for retail giant Walmart, as director of innovation and product management. Mr Albyn will lead the rollout of new data products and devise new digital strategies. The company is also recruiting 20 staff to enhance its digital and data capabilities. Job roles will include a head of market intelligence, database developers, software developers and data analysts. All subscribers will be contacted across the course of their subscription, but in the meantime, if you’d like to speak to someone about how this affects you, please call us on 0113 223 2103.